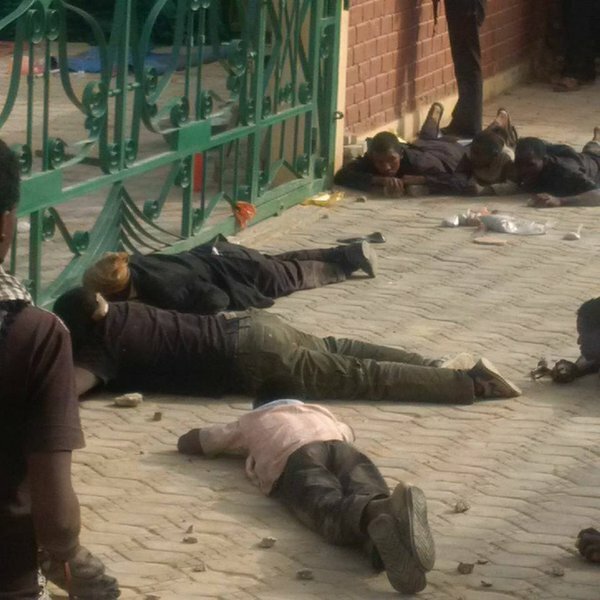 At least seven people are feared dead with others injured following a bloody clash between some armed soldiers and the Islamic Movement of Nigeria in Zaria, Kaduna State. 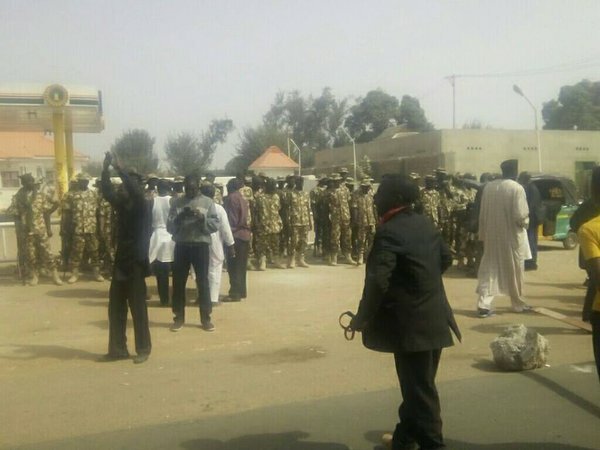 While the Army is accusing the Shiite followers of attempting to assassinate Nigeria’s Chief of Army Staff, Tukur Buratai, the Islamic movement said soldiers simply decided to attack “defenseless people”. Spokesman of the group, Ibrahim Usman, told newsmen that the incident occurred around the PZ area in city when a convoy of armed soldiers opened fire on the group while they were hoisting their Sect’s flag to usher in the month of Rabi’ul Awal at Husdainiyyah Baqiyyatullah area of the city. Ibrahim also debunked reports that the group attempted to attack the convoy of the Chief of Army Staff, Lt Gen Tukur Buratai, stating that the clash was only between his group and some overzealous soldiers who were on their way to the passing out parade of the Nigerian Army in Zaria. 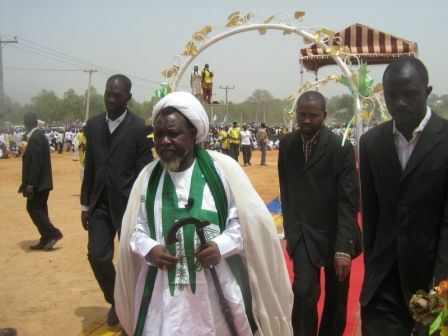 An eyewitness said: “As early as 12 ‘0 clock the members of the Shiite barricaded the road where the COAS will pass. It was gathered that the convoy of the Chief of Army Staff succeeded in clearing the way for him to pass and according to the eyewitness, immediately the COAS left, some soldiers in three trucks arrived the scene. “After the COAS passed, an army re-enforcement was deployed, shooting indiscriminately, killing over 20 of our members, taking away some of the dead bodies and arresting many of our members including women,” he said.